Bird Marella associate Scott Goldman authored the article “Motion Buffet,” published by California Litigation, recounting the experience of writing his first motion for a complex federal case to which he had been assigned. Attorneys Ariel Neuman and Benjamin Gluck authored the article, “FedEx Indictment Creates Bad Incentives” published by the Daily Journal. Principal Jeremy D. Matz was featured in the Daily Journal article “White Collar Practitioners Find Synergies in Data Breach Work” (July 23, 2014). Principal Benjamin Gluck was featured in the article, “Health Care Providers Concerned About New Liability Under Affordable Care Act” published by the Daily Journal discussing how the dramatic increase in regulations stemming from the Affordable Care Act means more opportunities for fraud. Principal Jeremy D. Matz is featured in a Corporate Counsel article entitled “California is Named the U.S. Capital of Cyberattacks”. Bird Marella attorneys Ronald J. Nessim and Benjamin D. Lichtman are featured in Public Counsel’s 2013 Annual Report, highlighting their pro bono work involving the historic cultural center, Casa Del Mexicano. 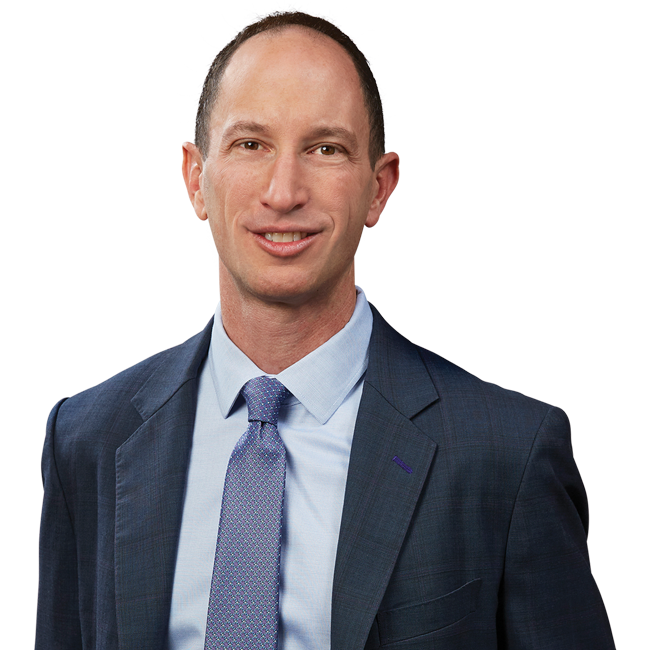 In the article, “Mandatory Pro Bono Is Not The Answer For Practitioners” published by Law360, Principal Mitch Kamin discusses the State Bar of California’s decision to mandate 50 hours of pro bono services as a requirement for new admissions.